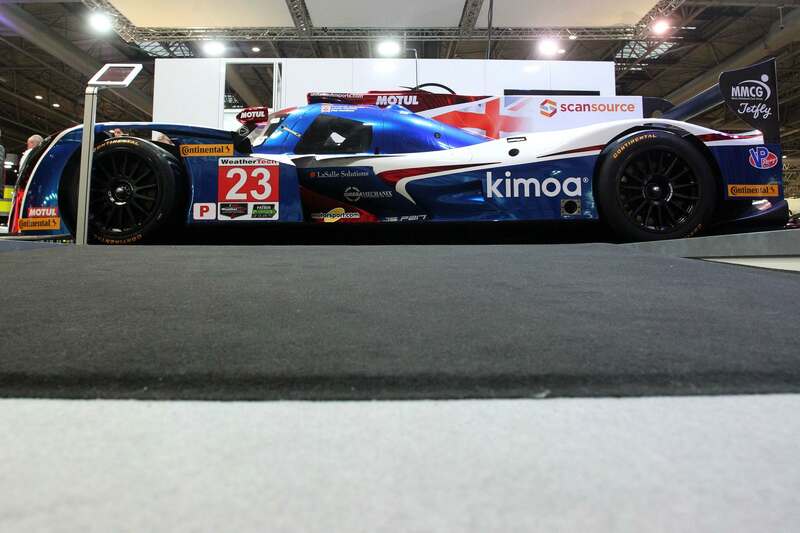 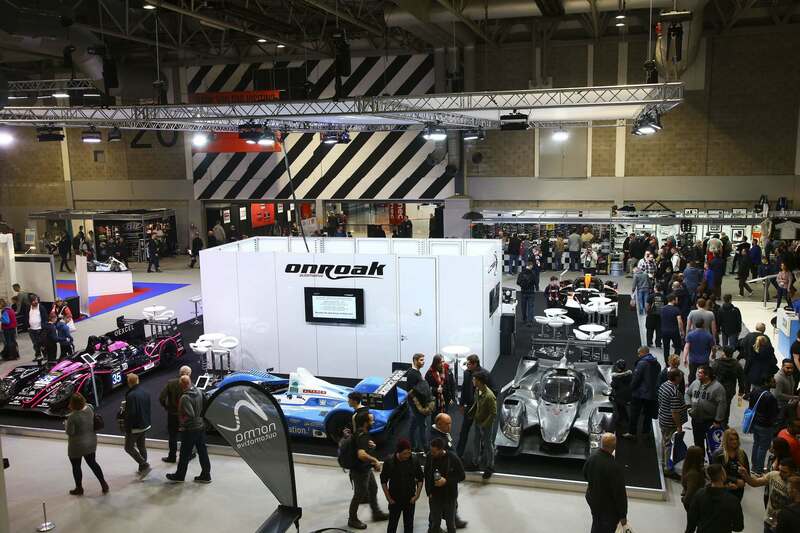 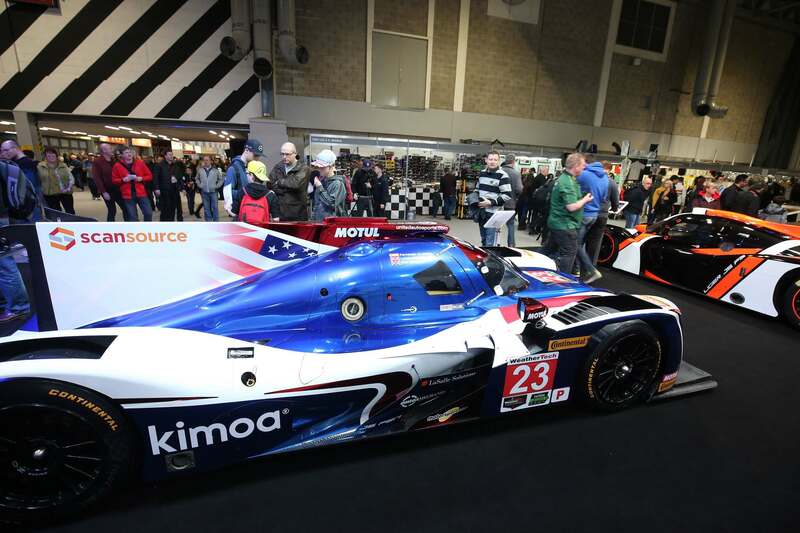 Autosport International 2018 is Europe’s biggest pre-season motorsport show which is held at Birmingham’s NEC. 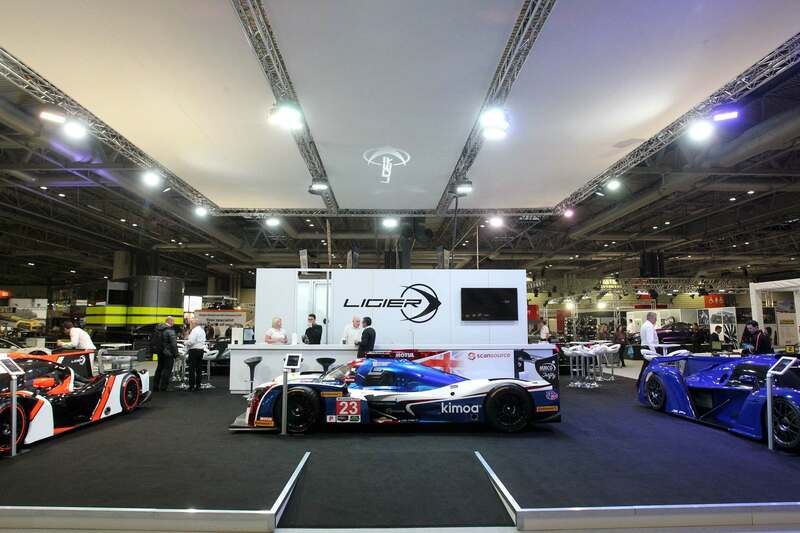 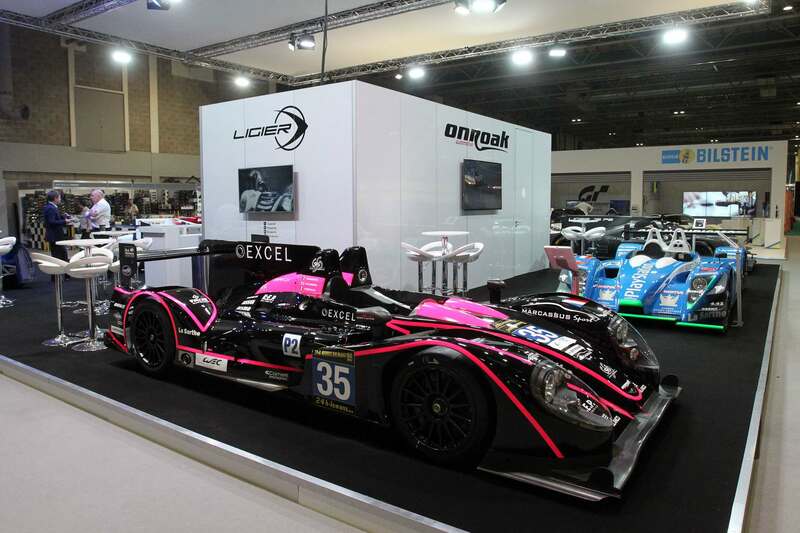 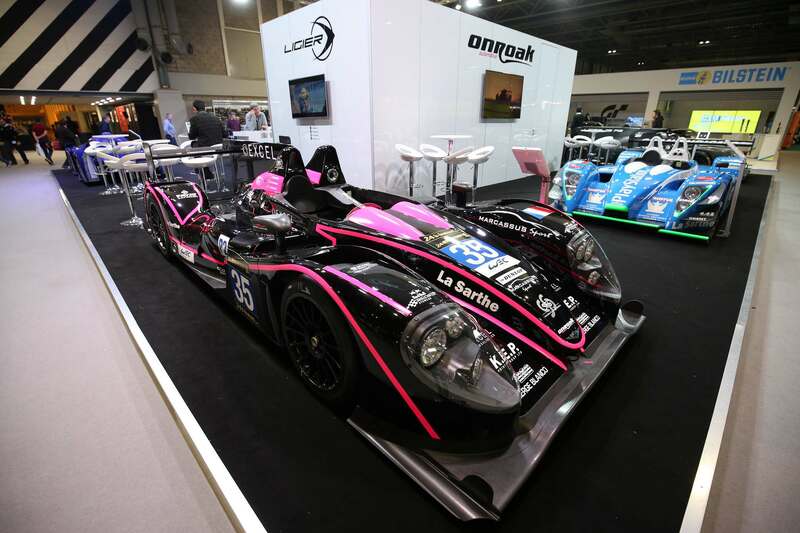 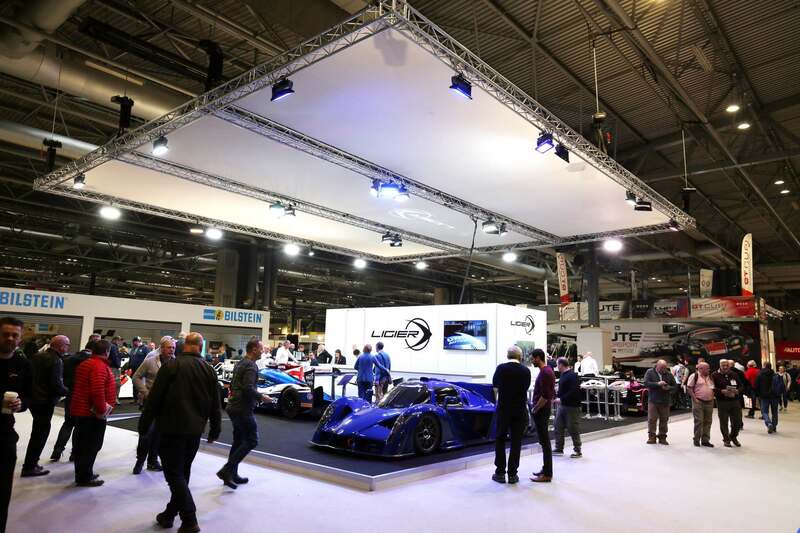 Ligier UK had one of the most prominent stands, located at the main entrance to the show. 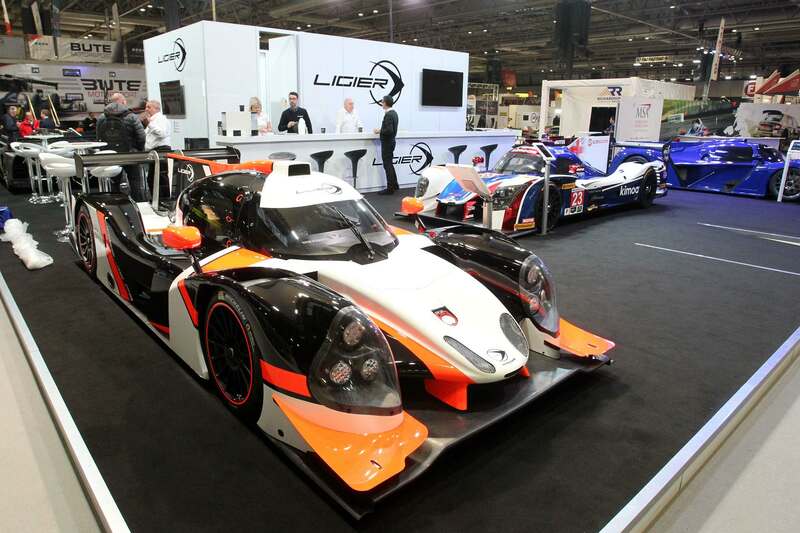 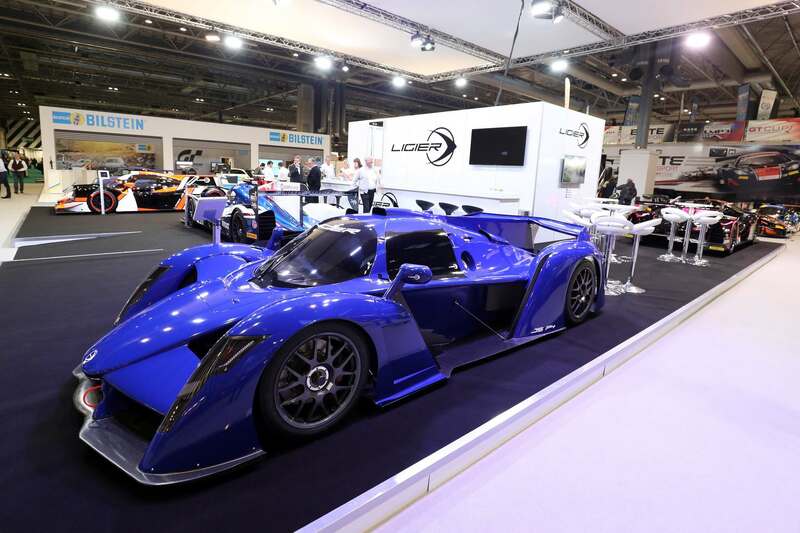 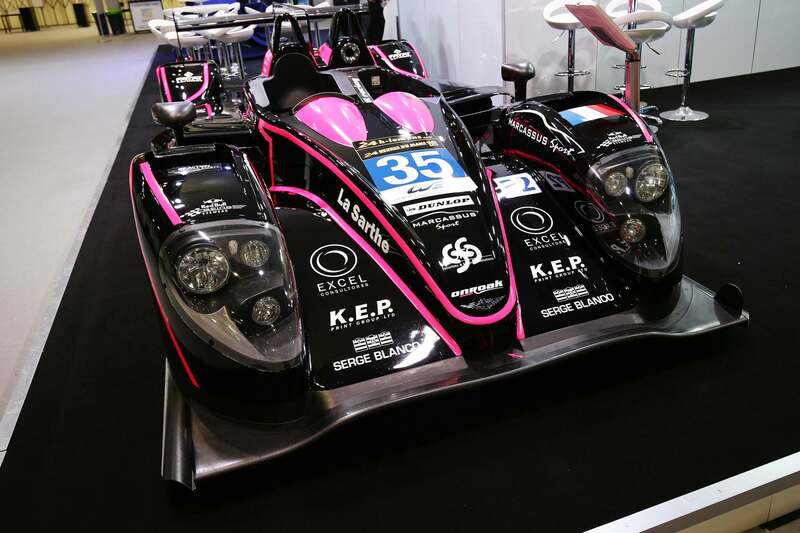 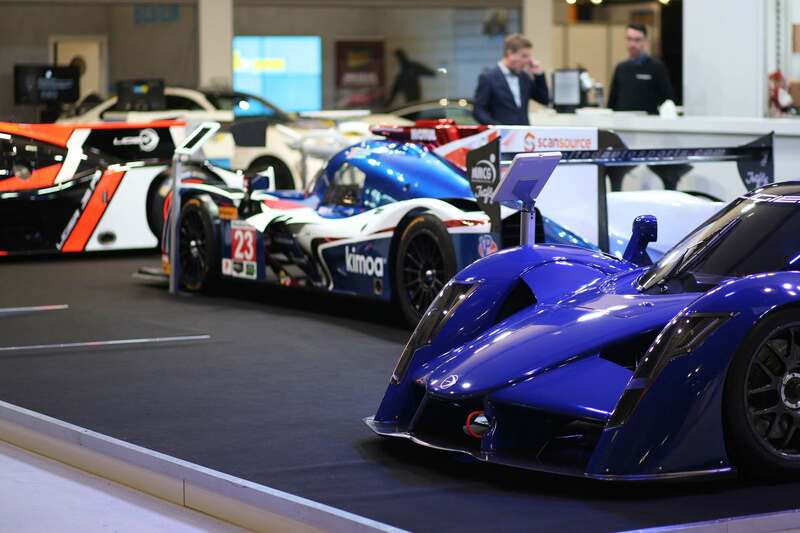 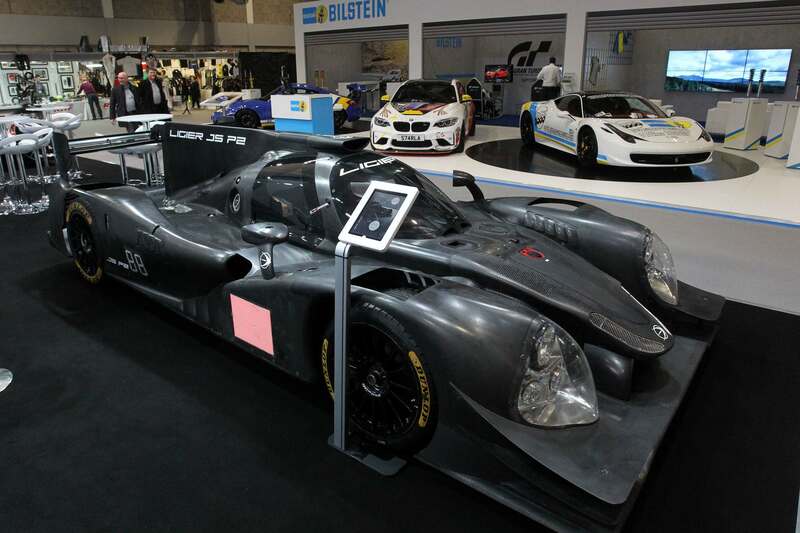 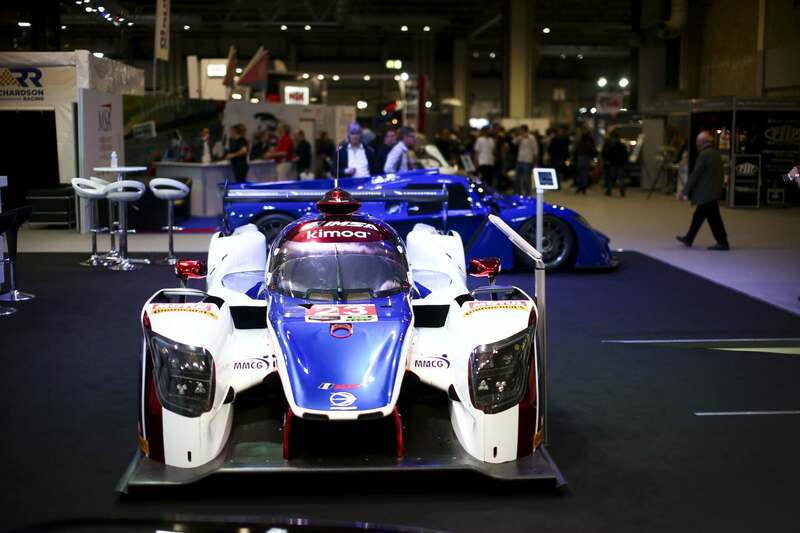 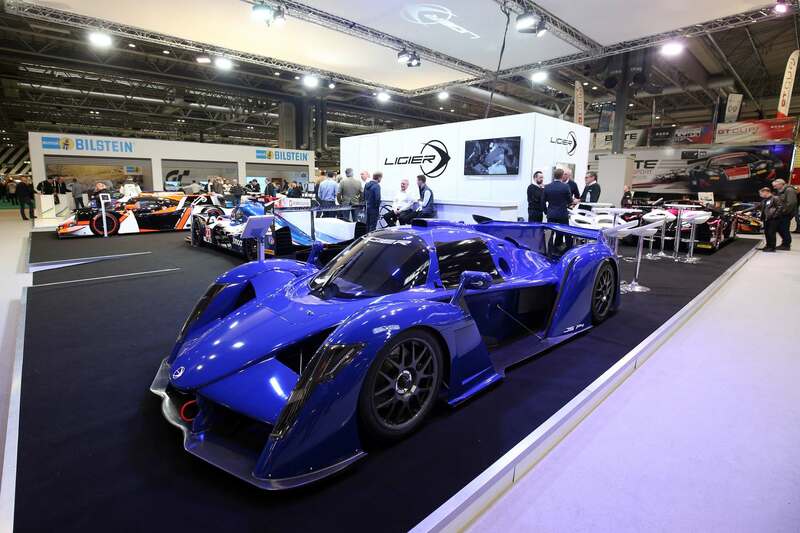 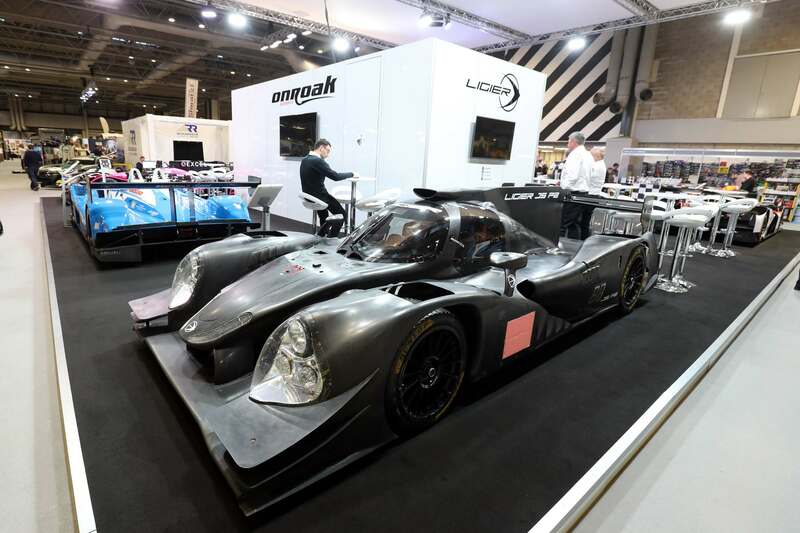 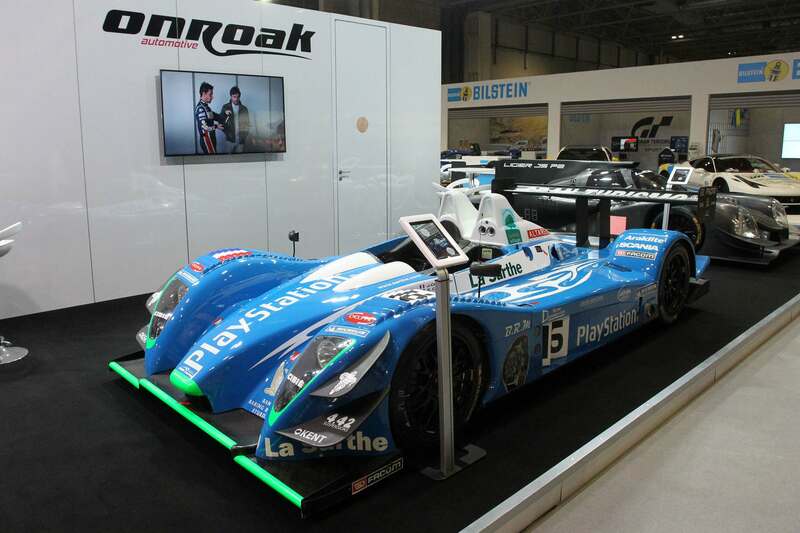 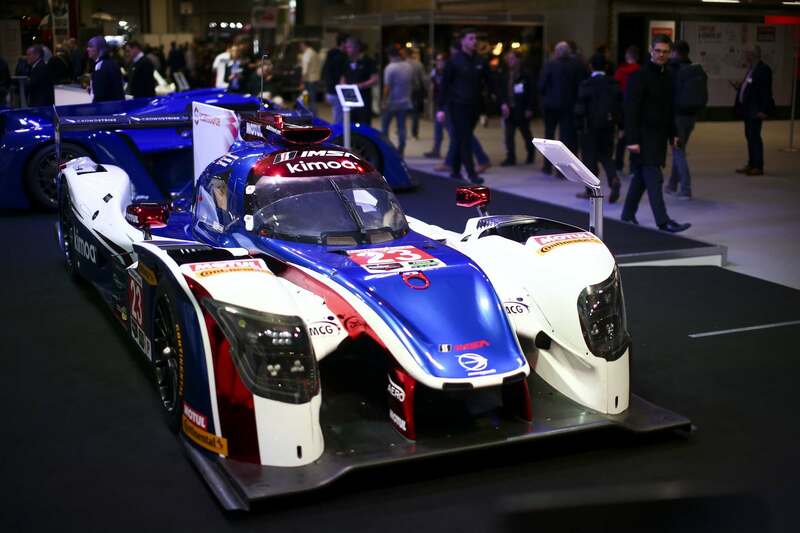 They displayed their range of Ligier sports cars, including the Ligier JS P217, the Ligier JS P3 and the brand new Ligier JS P4.